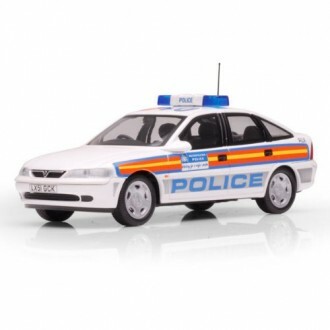 This 1/43 scale replica features rotating wheels, radio antenna and wing mirrors. 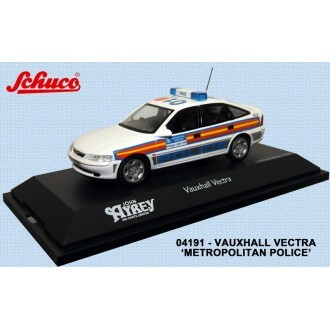 The model is made from diecast metal and is a limited edition of only 1000 pieces made worldwide. 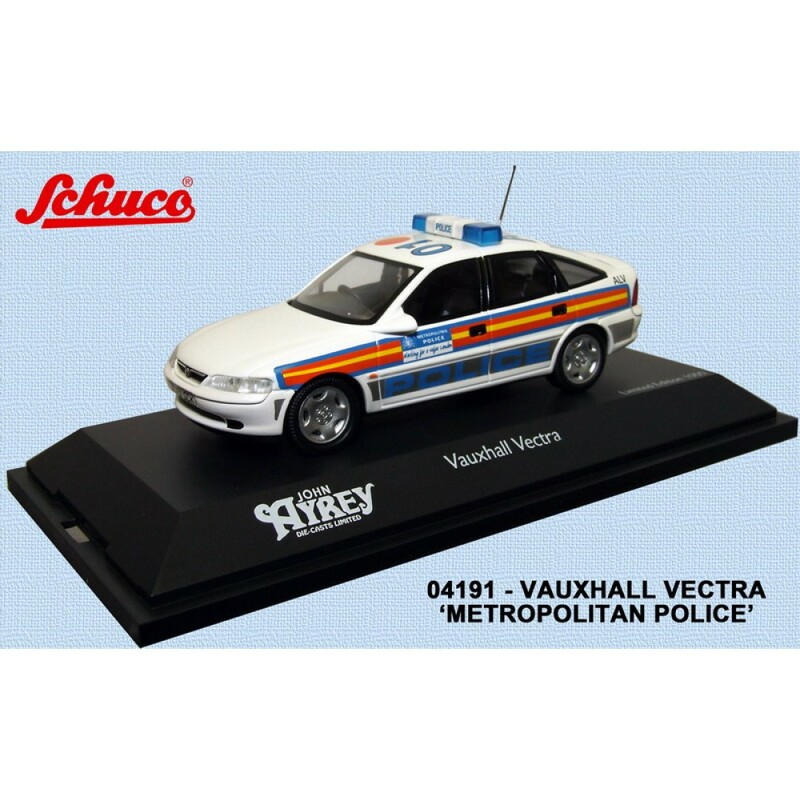 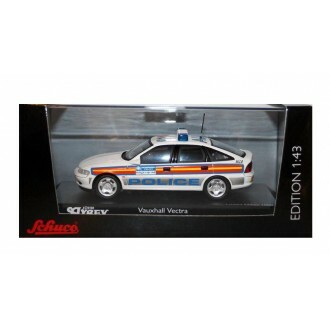 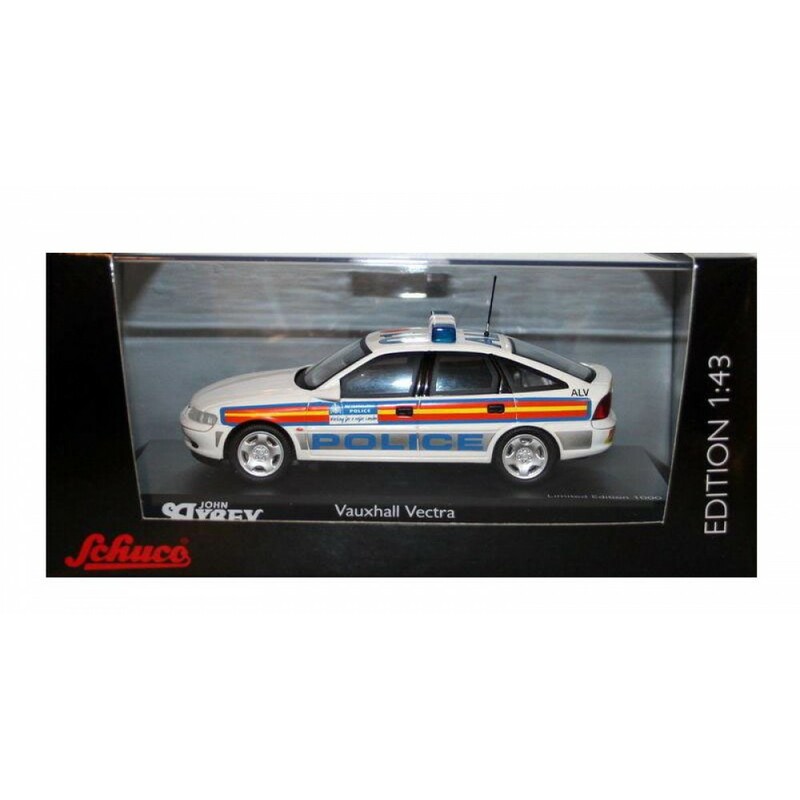 Mounted on a display plinth with clear plastic cover this model is a must for all collectors.